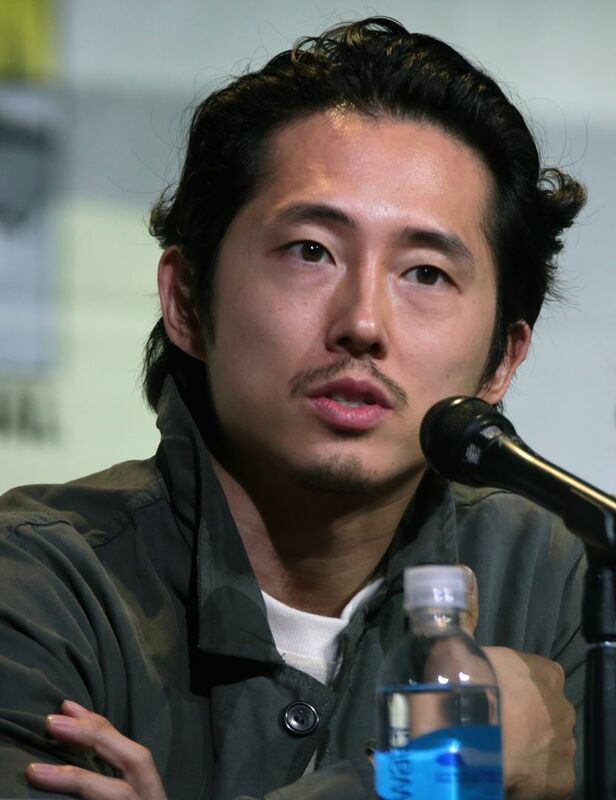 Steven Yeun (Korean: 연상엽; born Yeun Sang-yeop, December 21, 1983) is a Korean-American actor. 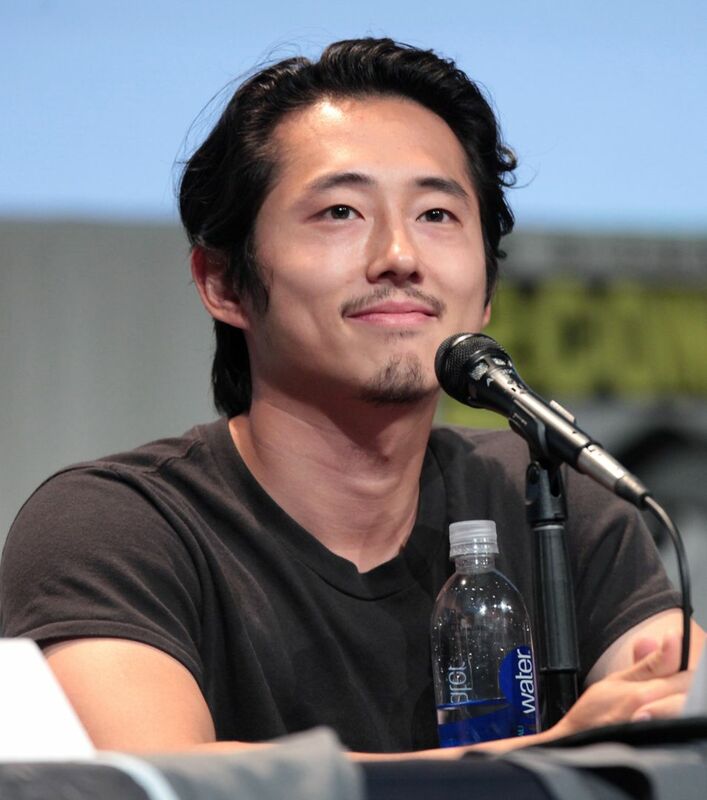 He is known for his role as Glenn Rhee on AMC's horror drama television series The Walking Dead. 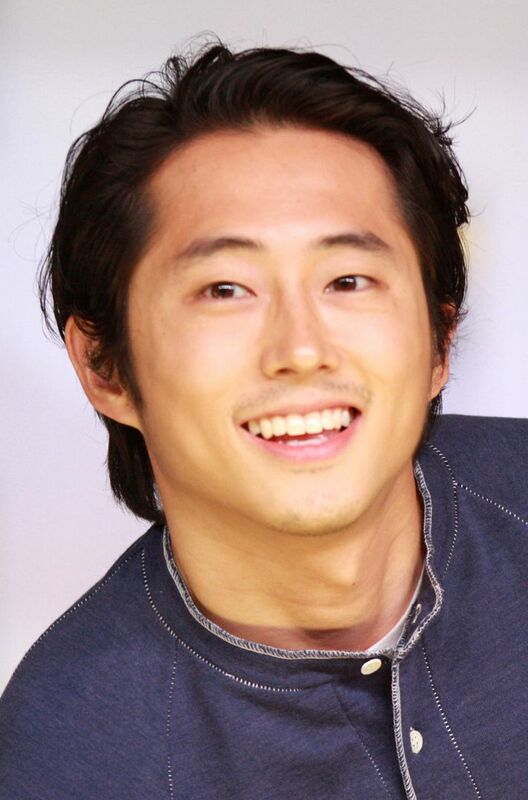 Yeun has also appeared in many short and feature films, and has done video game and cartoon voiceovers. Read more on Wikipedia.